Avocadoes make us swoon. Between the creamy taste and nutrition, we can’t stop putting them in our smoothie recipes. Did you know that in Brazil, avocado is commonly added to ice cream? So why not make your smoothie a Brazilian ice cream treat? Mmmmmmmm…. 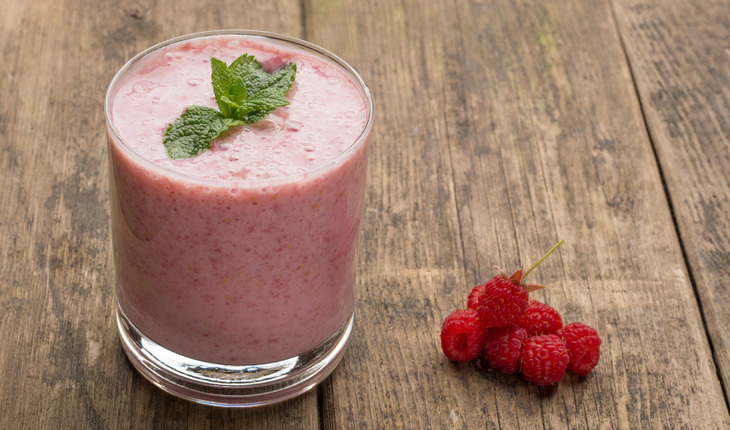 Combine avocado, orange juice, raspberry juice, and frozen raspberries in a blender until smooth. Serve immediately — enjoy! Add a squeeze of lemon juice for a dash of tasty tartness.